High quality and high fashion. Pair with a simple pendant so as to not distract from this great chain. 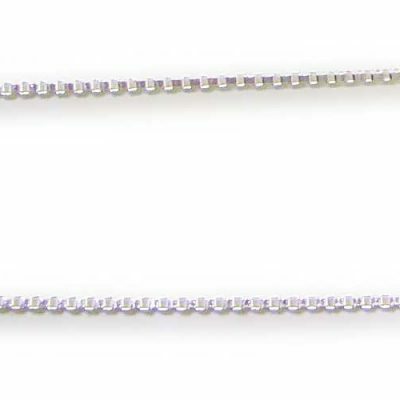 A sterling silver chain at a length of 18in long, stamped with “925” (universal pure silver symbol) on the clasp. 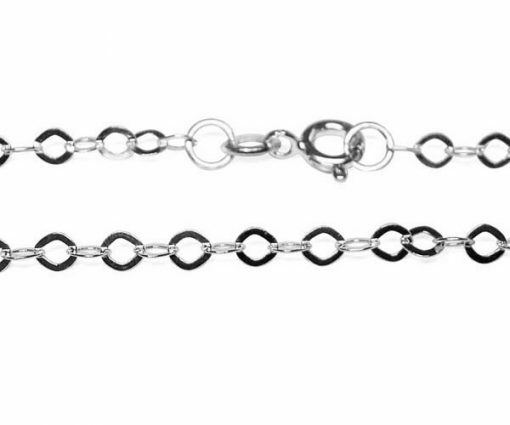 This sterling silver chain has 18K white gold overlay to protect the silver from tarnishing. 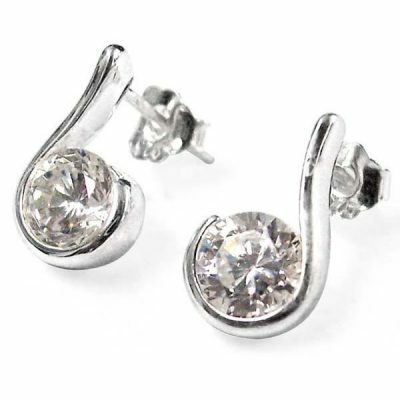 It has a thickness of 3.8mm that can pass through most pendants with large hoops. 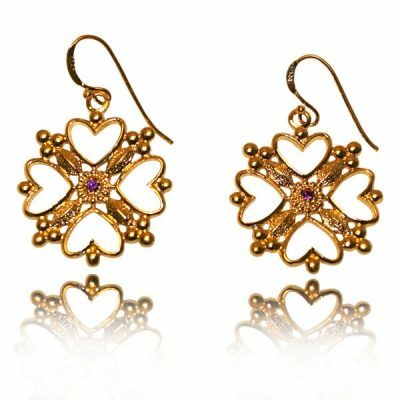 Shop now for the best choice!